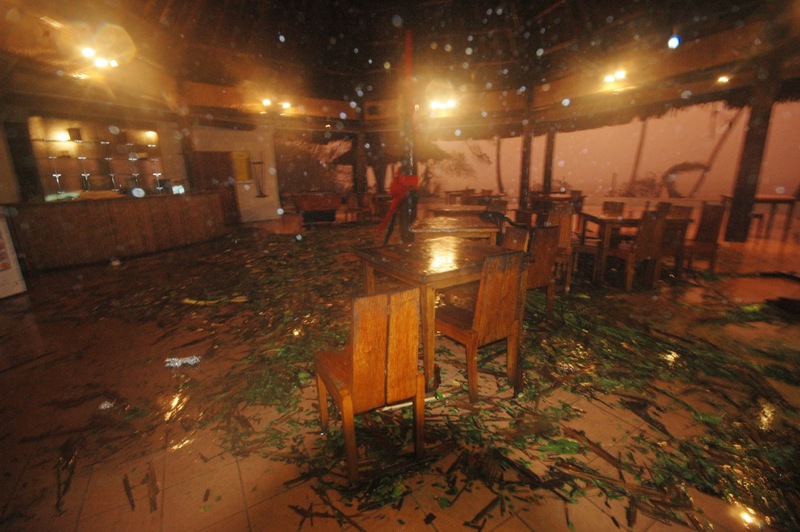 Fijians are well aware of the damaging effects extreme weather can bring, especially as an Island state like that of Tonga which was hit by a category five tropical cyclone with winds up to 300km per hour earlier this month where 70 per cent of buildings were destroyed. Fiji itself has a small Tongan community, who are now coming together in the wake of Cyclone Ian to raise money for the victims in Ha’apai. Eleni Tevi, Secretary of the Tongan Community Committee spoke last week of the push for donations which will be sent to the National Disaster Authority in the affected areas to ensure the money is put to best use. 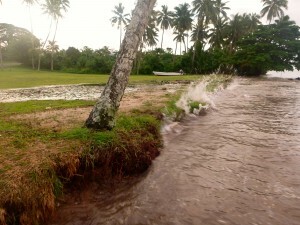 Cyclone season in Fiji runs from November until April . Islanders wishing to donate can contact Api Tonga property at Laucala Bay Road where a book will also be available for people to write well-wishes and messages of encouragement for those suffering after Ian. Thousands have been made homeless, and somewhat miraculously there has only been one death. The islands are now struggling to regain access to water, and electricity. The Red Cross are also present, ensuring that aid and recourses are challenged correctly and effectively. The UN states that 2,000 people are currently housed in 11 evacuation centres across the region. Australia are providing $AU50, 000 in emergency supplies, with NZ pledging the same amount. With climate change adversely affecting weather conditions across the globe what with the artic conditions experienced of late in the Middle East and across North America; it is likely such instances will continue to increase. We at IS believe that the community spirit demonstrated by our Tongan Fijians is crucial to tackling both the causes and effects of such catastrophic events. Tongan journalist, Monalisa Palu said: “In the midst of this devastation, the people there are working together”.